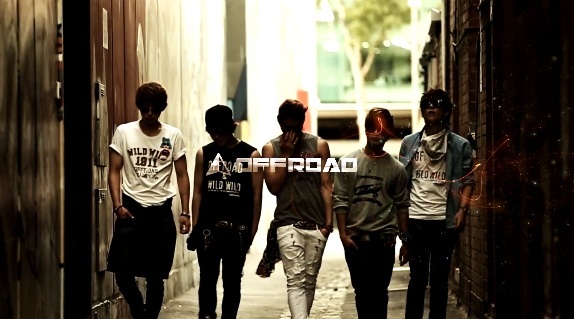 OFFROAD recently had their comeback with “Headbanging” and now the boys have released the practice video for their title song. The rookie group consists of the 5 members G.I, Kino, Rio, Sihwan, and Seunghoon. 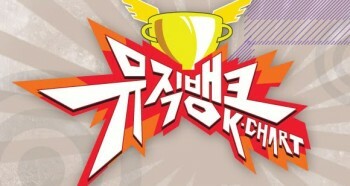 “Head Banging” was produced by Block B’s leader Zico. It is an uptempo dance song with an addictive beat. Hip Hop and club music harmozine and it delivers the message “‘Don’t mind the others and just enjoy the moment“. prev [en][de] Is BtoB gearing up for a comeback? next [en][de] BtoB will have a comeback on April 10th! 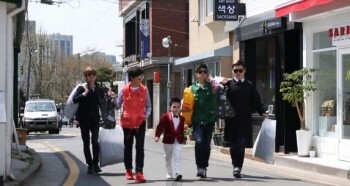 [en][de] “Little Psy” Hwang Min Woo & OFFROAD release a parody of “Gentleman”!